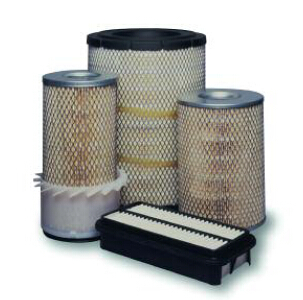 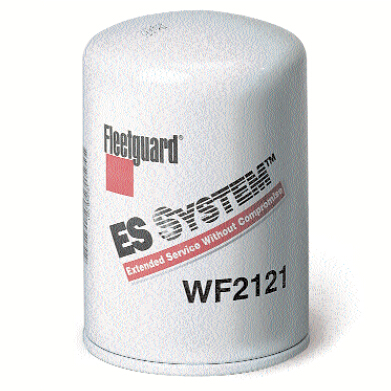 Description : Shanghai Greenway supplies original FLEETGUARD air filter. 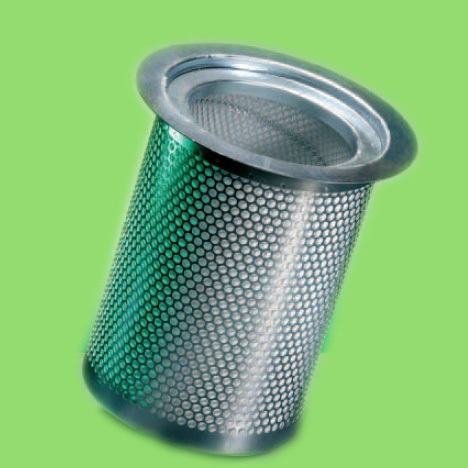 Description : Shanghai Greenway cooperates with DONALDSON factory, supplies original filters. 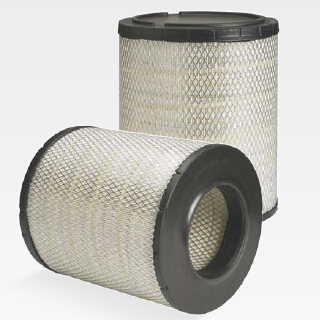 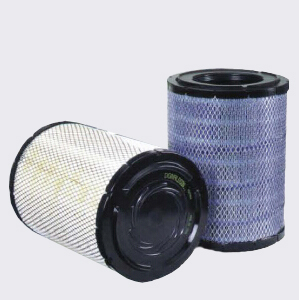 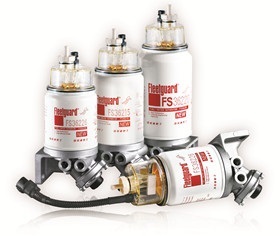 Description : Shanghai Greenway supplies original FLEETGUARD lube filter. 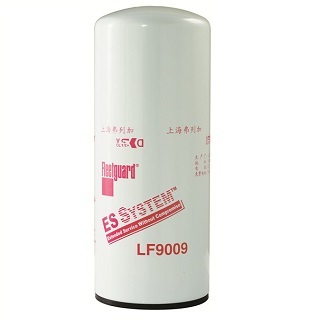 Description : Shanghai Greenway supplies original FLEETGUARD water filter. 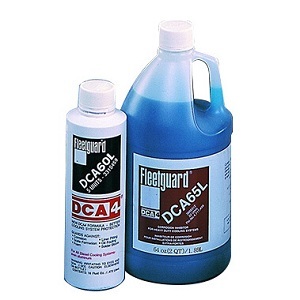 Description : Shanghai Greenway supplies original FLEETGUARD filter for DCA4.